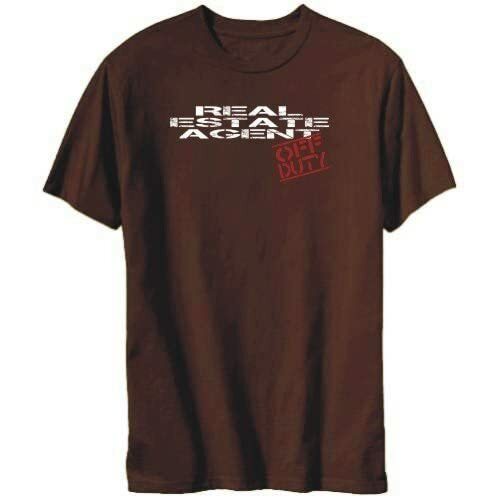 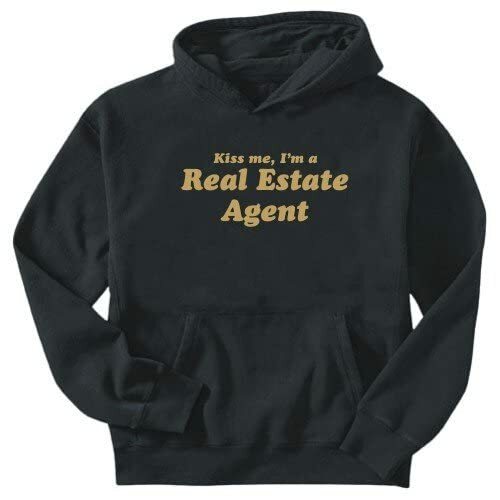 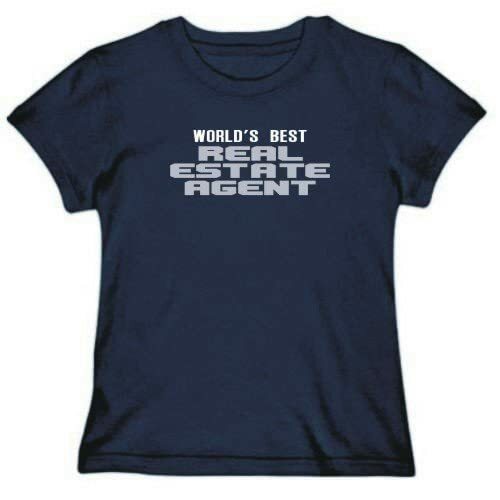 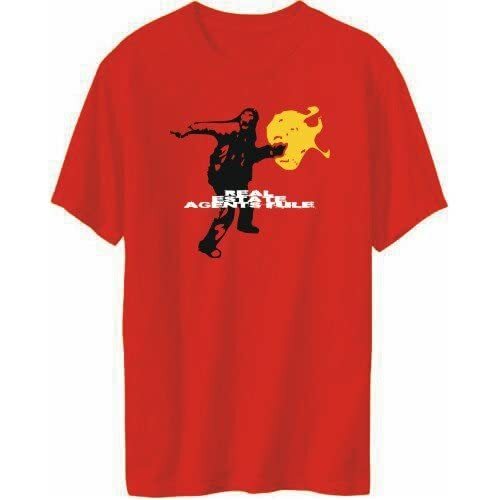 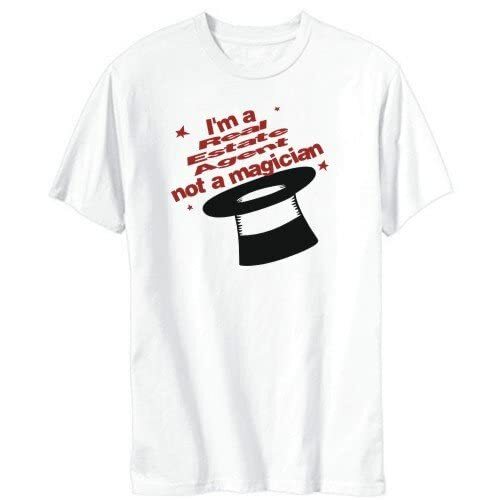 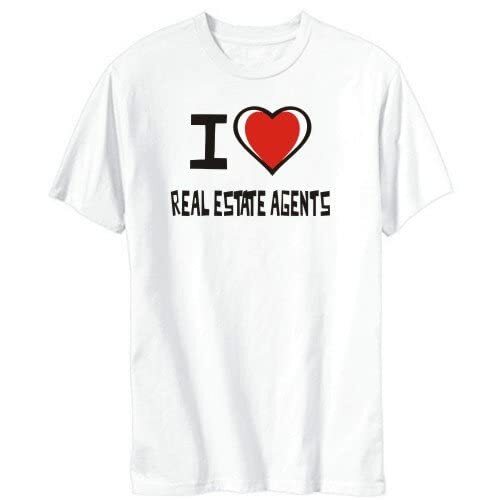 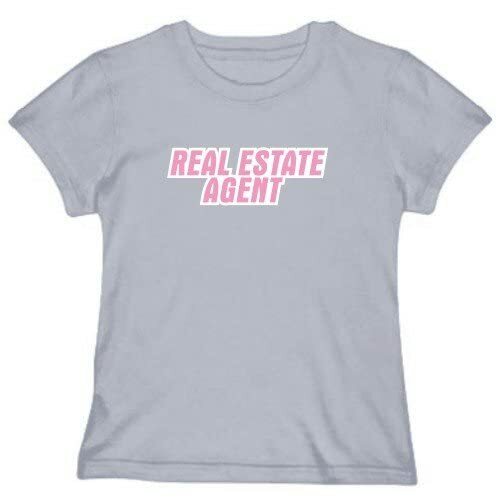 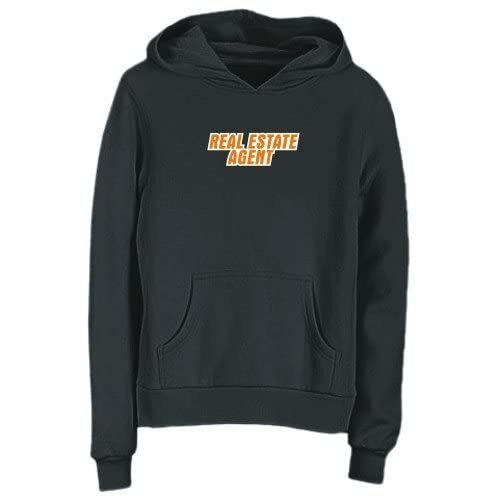 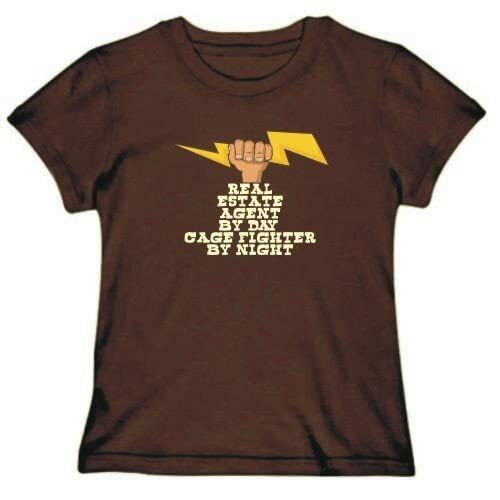 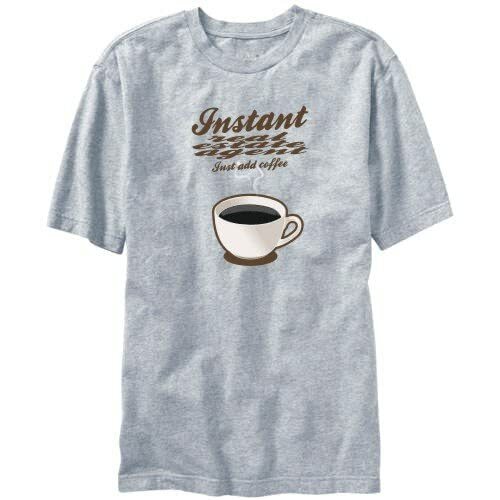 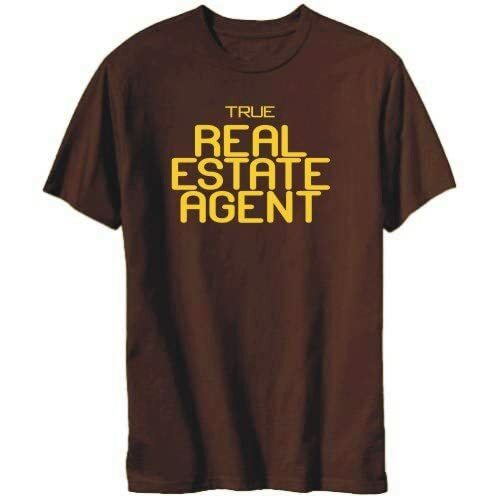 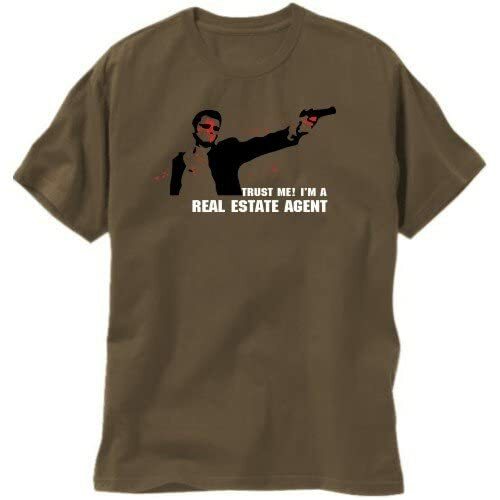 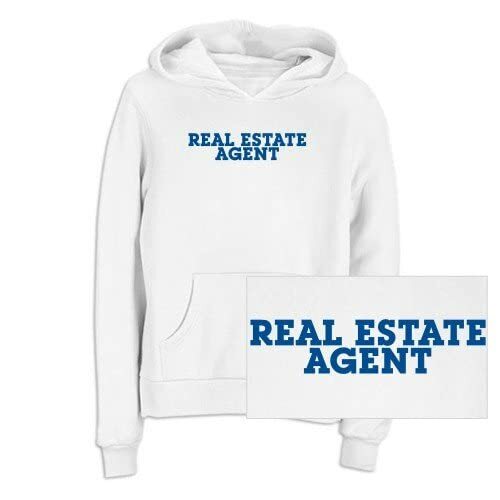 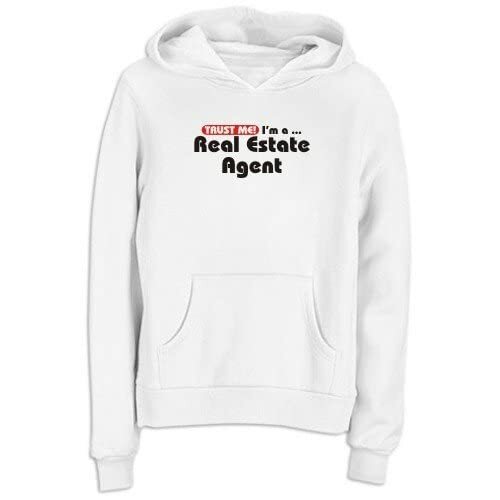 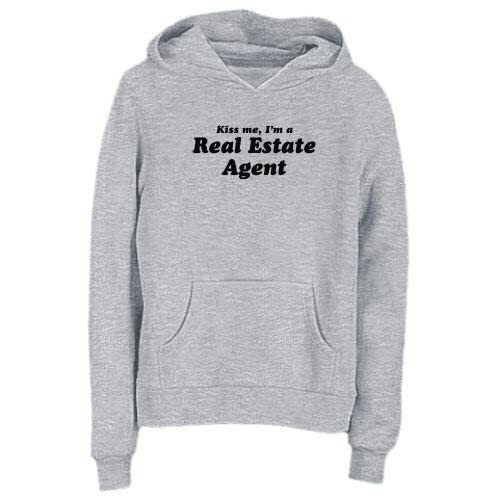 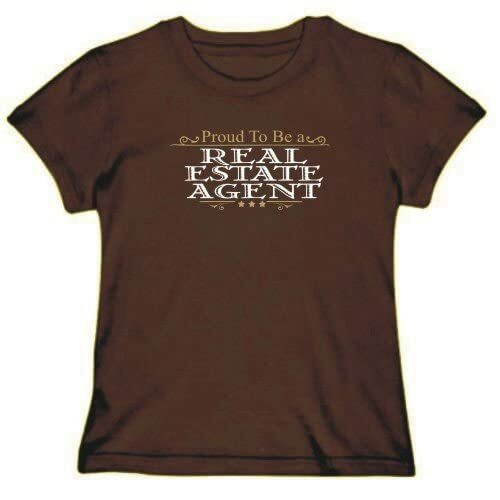 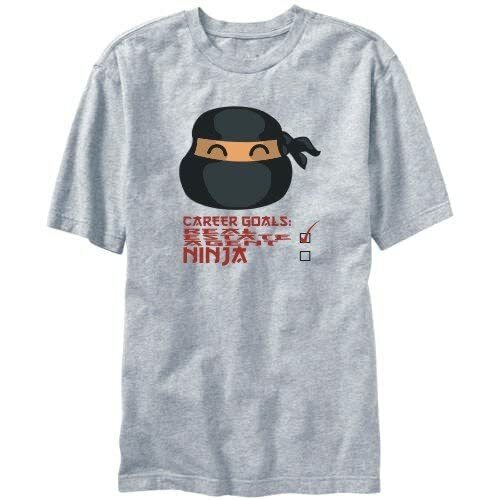 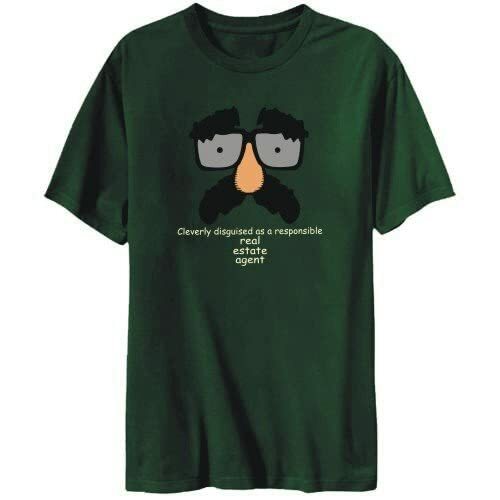 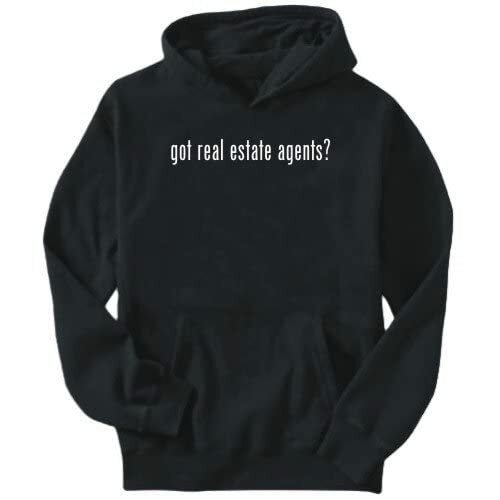 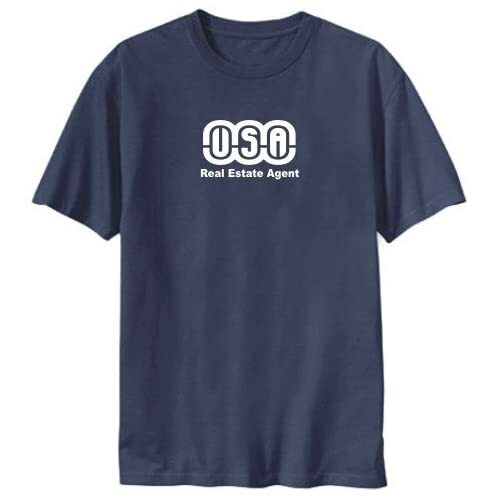 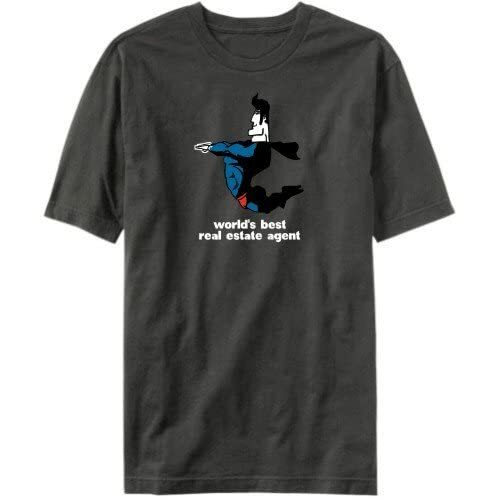 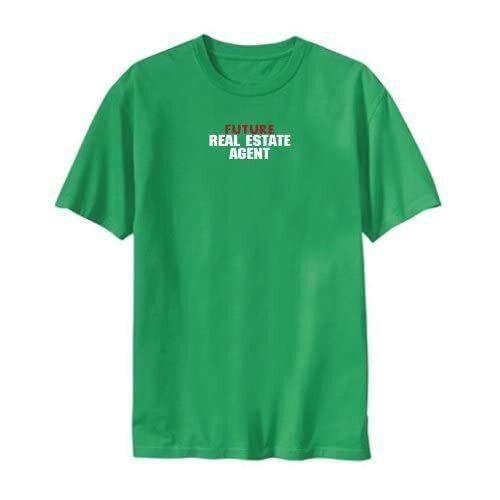 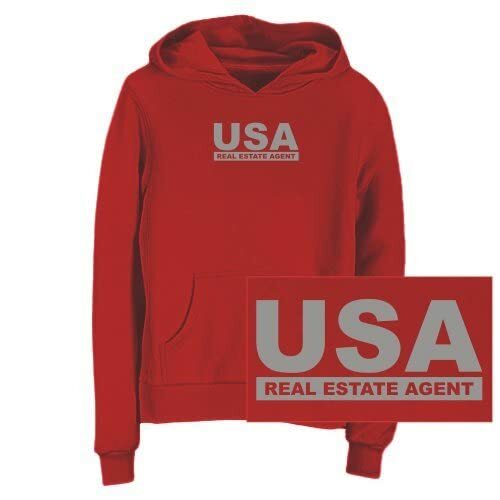 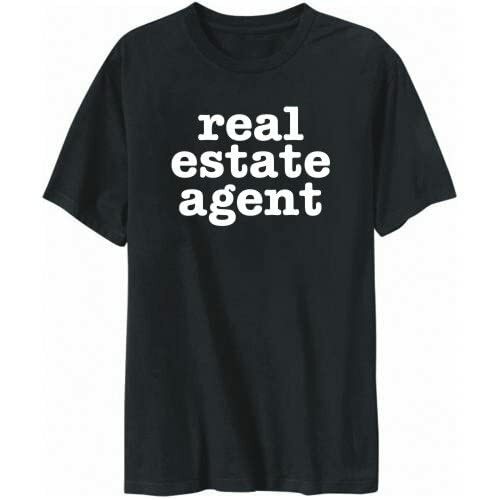 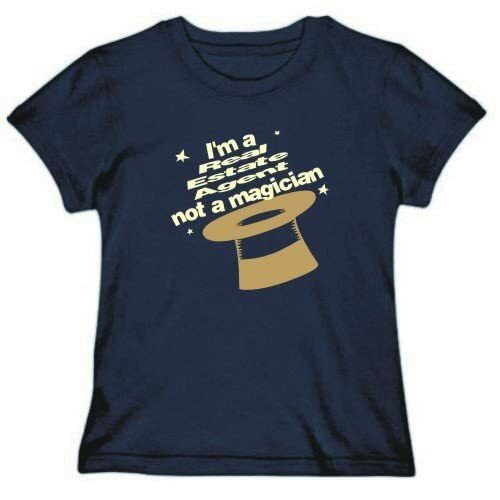 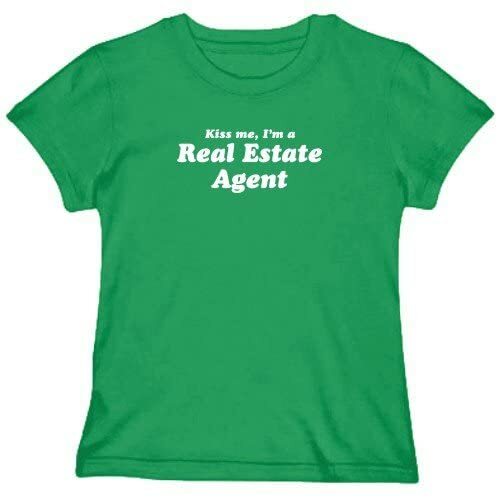 Let the world know of our wonderful profession with these colorful t-shirts and sweatshirts hats. 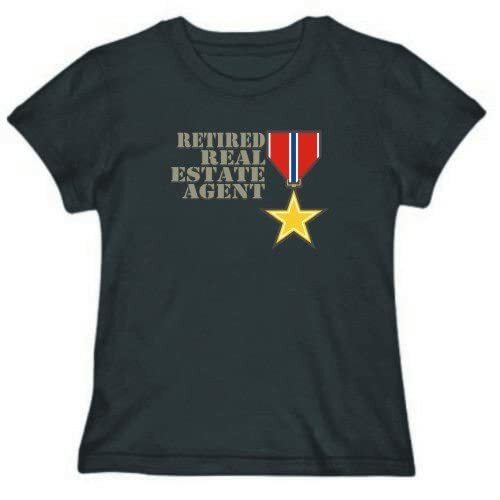 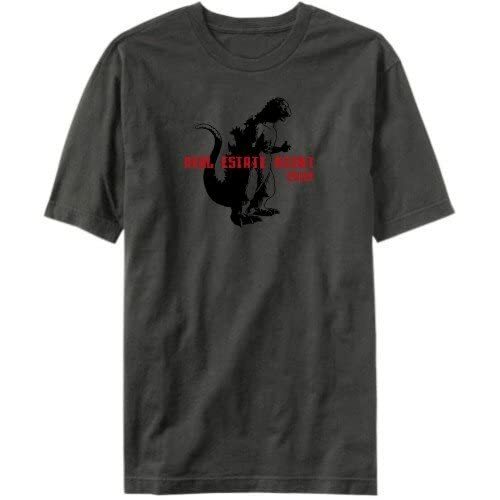 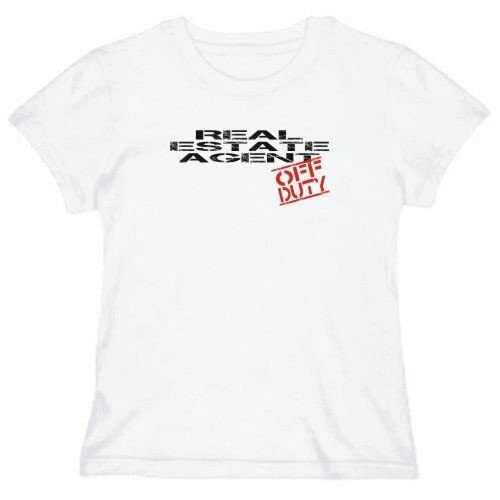 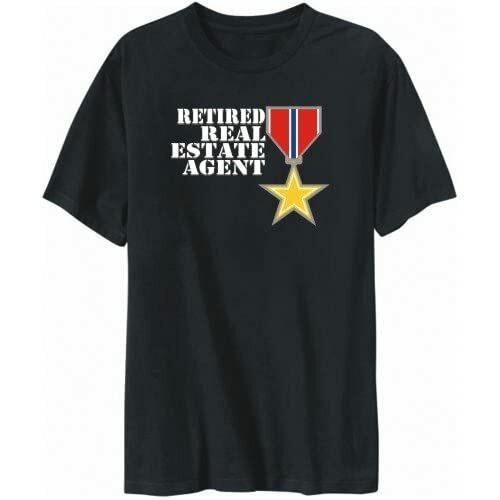 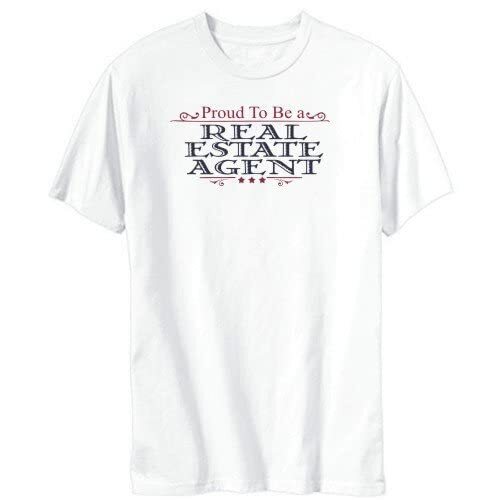 Order yours today, but only if you promise to wear with confidence and pride! Don't forget to check out the cool stuff link where you can find mugs, posters, jewerly, etc!